Pentalquartz® Achieve a look to last forever with PentalQuartz®. Its timeless beauty is suitable for every room in your home - from kitchen countertops and bathroom vanities to bar tops and tub surrounds. PentalQuartz® will complement your home décor for years to come. Beneath the beauty created from natural stone lies superior strength and durability. PentalQuartz® is easy to care for and requires little maintenance. Highly heat, stain, and scratch resistant, PentalQuartz® is designed to withstand whatever life throws its way. 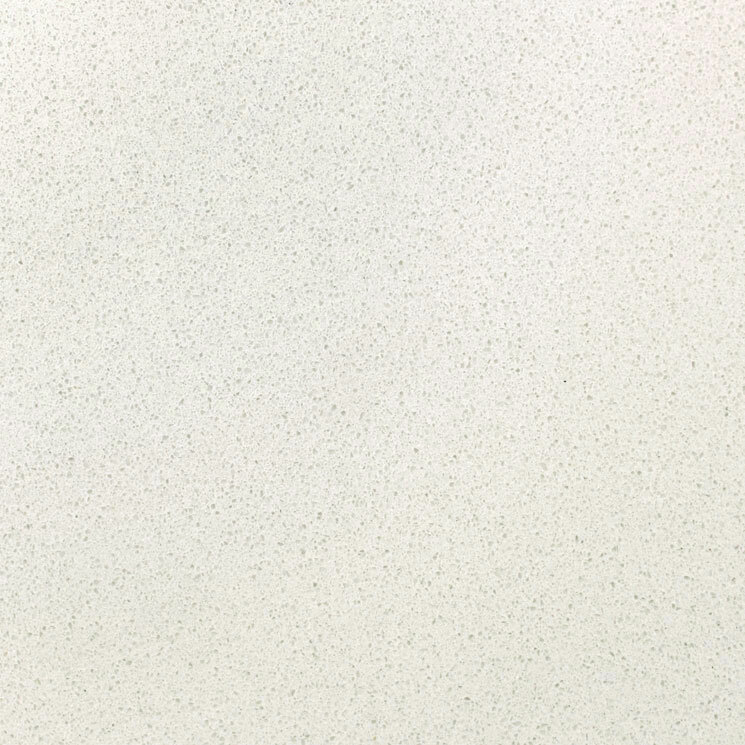 PentalQuartz® is 90-93% natural quartz and 7-10% supreme quality polyester resins and pigments.